Visit Taco Casa for quality, quick service Mexican food! 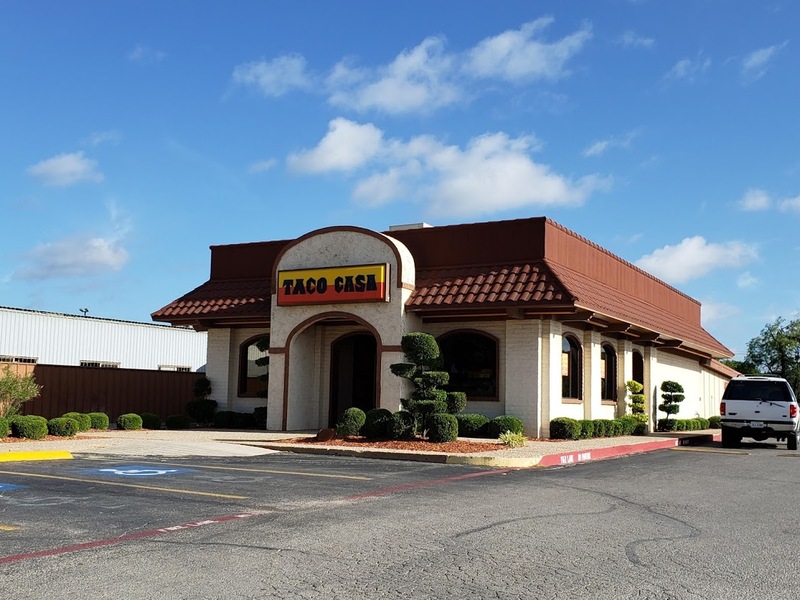 Taco Casa offers a variety of foods ranging from burritos, tostadas, nachos, frijoles, salads, fried cinnamon and sugar tortillas, and more! Come visit us for quality Mexican food on the go.